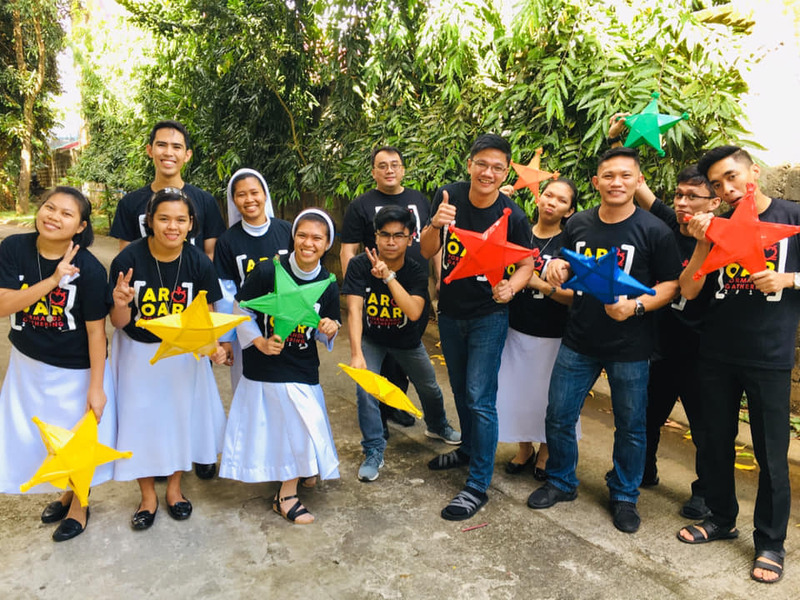 Moreover, Sr. Rhiza Eltanal, AR, the Novice Directress of the Augustinian Recollect Sisters and at the same time one of the resource speaker of the said gathering, challenged the attendees to develop companionship, camaraderie and communion as roads to being a witness of faith and discernment. She emphasized that the Recollects are known to be builders of communion. Builders need to have best materials in order to build a target project. Thus, they need to choose the best, give the best and be the best version of oneself as created by God. Group sharing and presentation followed. Everyone enjoyed the day. 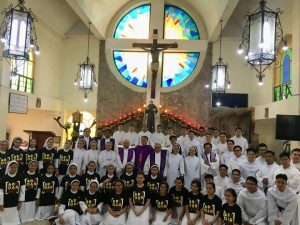 The formands were filled with mirth as they also celebrate the gift of Jesus this Christmas season by exchanging their gifts after listening to the inspirations laid by the speakers. Indeed, it was a great encounter with the Lord where one could develop to be a witness of faith and discernment. This is Vocation Site of the Province of St. Ezekiel Moreno.